The Oceania Convention 2018 also welcomed guest speakers Pastor Simon Eng, the President of Hope International Ministries and Rev. D. Ravi Sundar from Hyderabad, India. 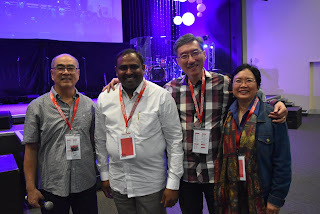 Oceania Convention began on a Thursday morning as the delegates from churches in Australia and Asia converged onto Unidus Community Centre. 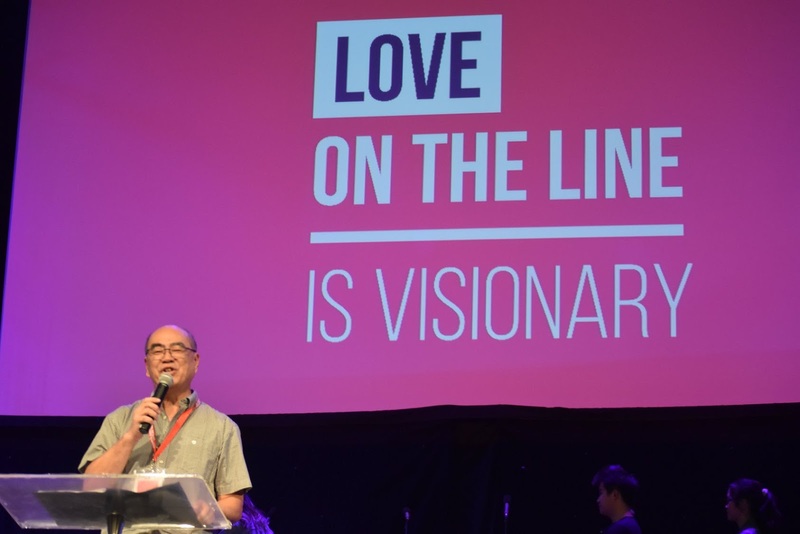 Pastor Simon Eng kicked off proceedings by teaching about how love on the line is VISIONARY. This was followed by a session of testimonies of the real life impact of God’s love on the line in the lives of people in our church family. 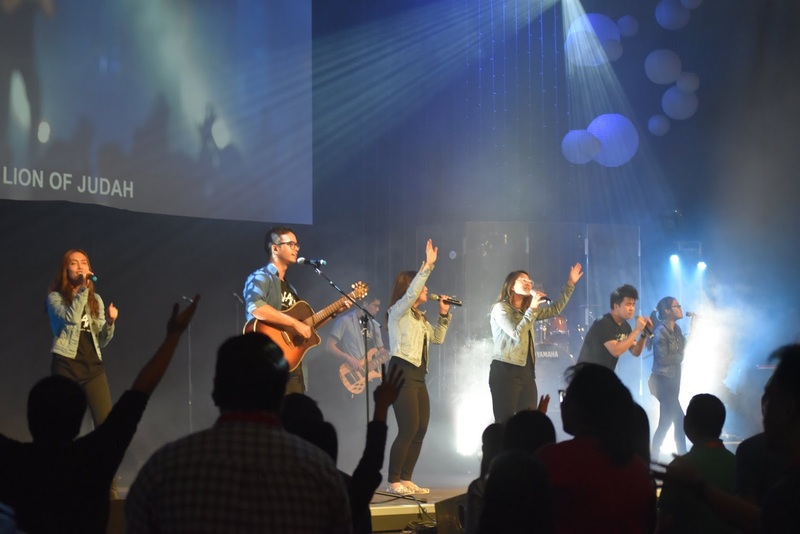 Breakout sessions followed as delegates attended classes about developing leadership skills, apologetics, discipling millennials, and parenting. Pastor Wilson closed off the first night about how Love on the line is RADICAL. Friday saw the delegates learn about love on the line is RESOLVED. There were also demographic sessions catering to every walk of life from students to families. The evening session opened with a dramatic, colourful and dynamic Shekinah presentation on how we, as humans, do not deserve or earn God’s love – it is freely given. Friday night session was Missions Night. 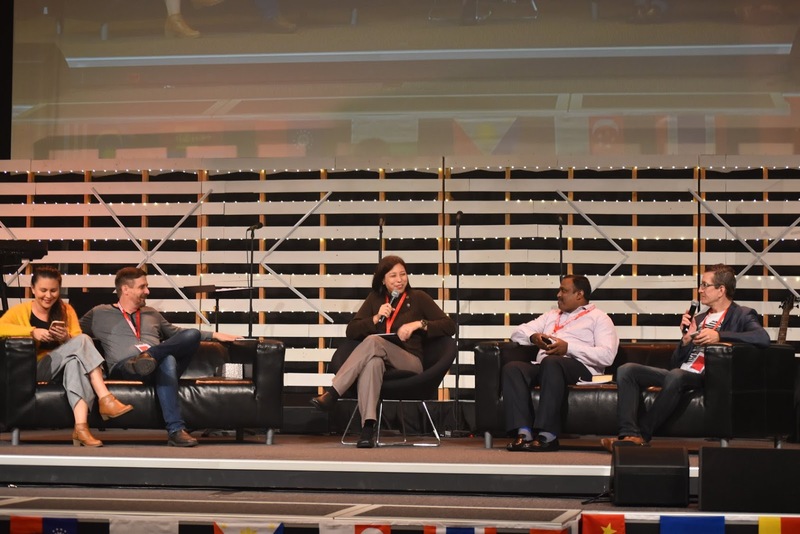 We had Ps Lance and Belle, Ps Brendan and Rev Ravi share about the missions work in Africa and India. 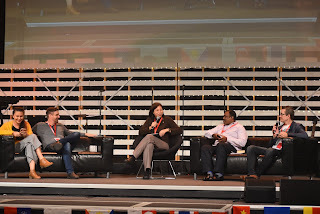 The testimonies and stories of how God is moving in these nations were both deeply heart-moving and faith-inspiring. 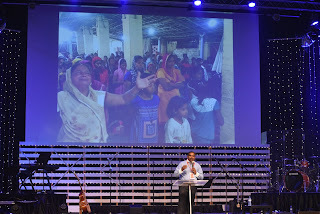 We also took up a love offering to support the work in these nations. This set up the stage for Rev. 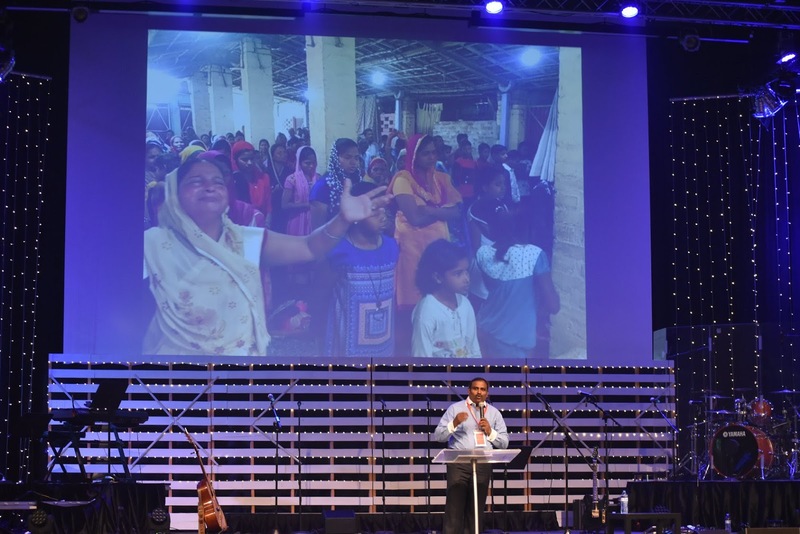 Ravi to share about how love is FAITH-FULL calling those who wish to share the gospel and plant churches around the world. 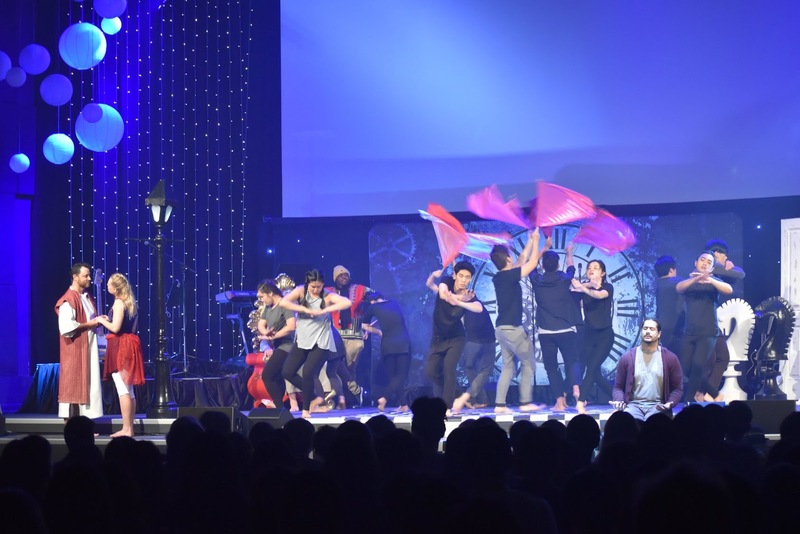 The Oceania Convention 2018 closed with the final two sessions as delegates learned that love on the line is SACRIFICIAL and EMPOWERED. All the delegates left the Unidus Community Centre reminded about the radical love God has for us and how He put it on the line. In response, every individual was convicted to put their love on the line for God, for His Kingdom and for His people. Bring on Oceania Convention 2019!